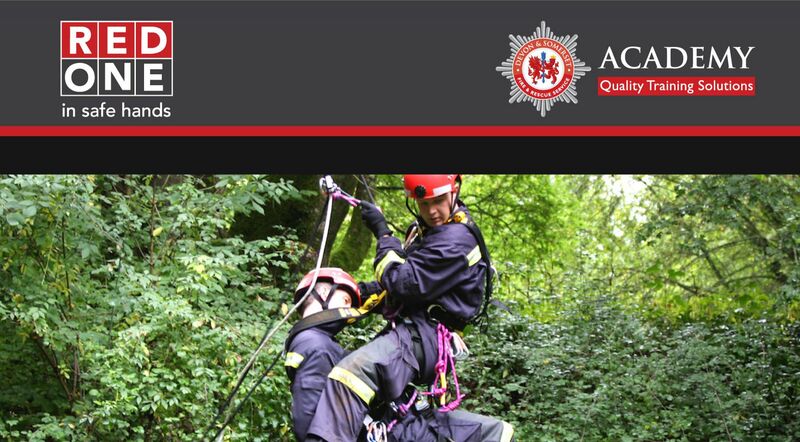 The Rescue Technician course is intended for those personnel who will be required, in teams, to carry out rescues in a swiftwater and flood enviornment. The course is based on the philosophy of self-protection and application of low to high risk solutions. The course is designed for personnel from emergency services, mountain rescue teams and also other category 2 responders, as well as raft guides and those involved in coaching involving moving water activities e.g. kayaking. We are able to offer dates for this course in partnership with Devon and Somerset Fire and Rescue Service. The fee per delegate is £554.00 plus VAT.